This Friday is Community Service Day! On June 9, 2017 all of our Eastside offices are teaming up with local organizations and nonprofits for a full day of volunteering. 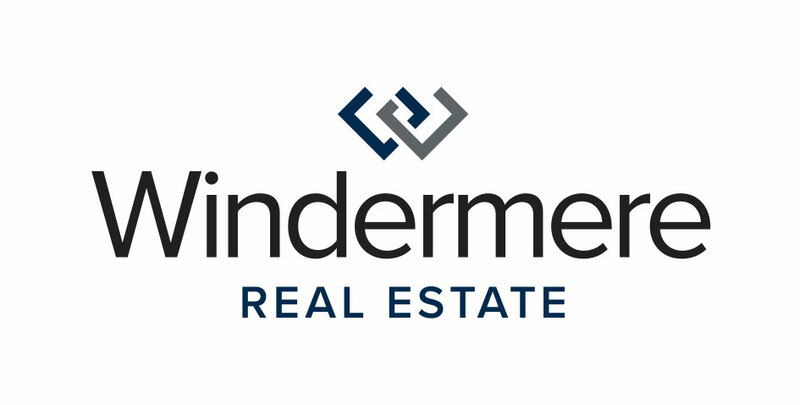 A tradition with Windermere Real Estate since 1984, every year our offices close for one day to help make a positive difference in our local communities. Over thirty years and more than one million hours of community service later, we’ve continued this tradition through neighborhood-enhancing projects in the areas where our Windermere teams live, work, and play. You can view all of the Community Service Day projects for each Eastside office this year on our website here.